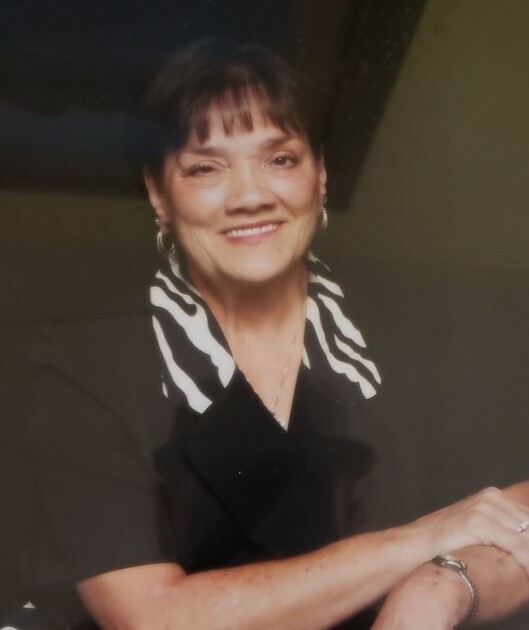 Charlotte Pearson passed away Monday, February 4, 2019. She was 67 years old. Mrs. Pearson was born and raised in Vicksburg. She is preceded in death by her parents Charles and Betty Miller; and a brother David Miller. She is survived by her husband Paul Pearson; son Micheal Pearson; sister Loretta Tassin; and grandchildren Alyssa Pearson, Trena Olinde, and Nancey Olinde. Visitation will be Saturday, February 9, 2019 from 12:00 p.m. to 2:00 p.m. at Glenwood Funeral Home. Sevice will be 2:00 p.m. in the chapel with Rev. Roger Cresswell officiating. Burial will follow in Yokena Cemetery. Pallbearers will be Michael Pearson, Eric Pearson, Billy Pearson, and David Pearson.